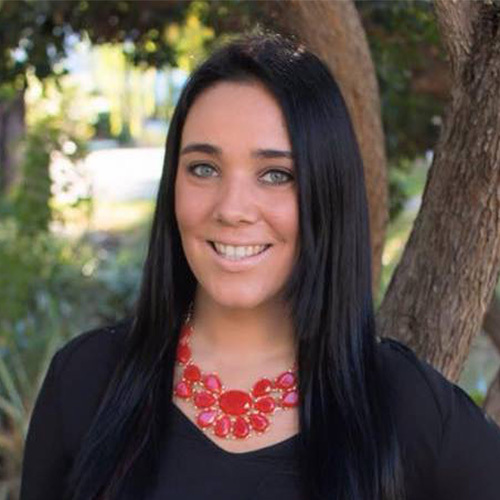 Michelle is a senior at SDSU studying Business Marketing IMC from New York. An ARC member since 2013, Michelle credits the ARC for positively impacting her life and for developing her passion for health and fitness! She loves a variety of fitness activities such as SPIN, Pilates, weight lifting, hiking, CrossFit, HIIT and TRX. Michelle became SPIN certified in 2016, after shadowing other ARC SPIN instructors who inspired her to become an instructor! She hopes to not only provide you with a good workout, but to also help you become the best version of yourself!